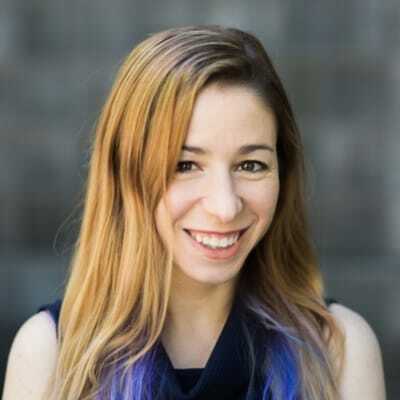 Sarah Drasner - SmashingConf Toronto 2019, June 25—26. Are you curious about how to build apps in Vue, but never quite had the time to dig in? Join Sarah, a Vue core team member, as she builds an app from scratch, using Nuxt.js, her own Vue snippet extension in VS Code, and an API! We’ll see how far we can get and all the mistakes we can make in 45 min to creating a functional application with routing, server side rendering, animations, and more!